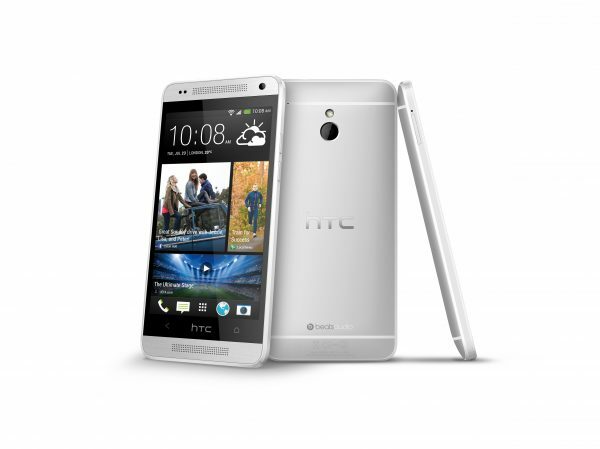 What is like the HTC ONE, but slightly smaller and better value for money? The HTC ONE Mini of course! While we have already talked about it (https://www.oxgadgets.com/2013/07/htc-announce-the-one-mini.html), this phone is still very impressive. 4G Ready, for when it launches late August.